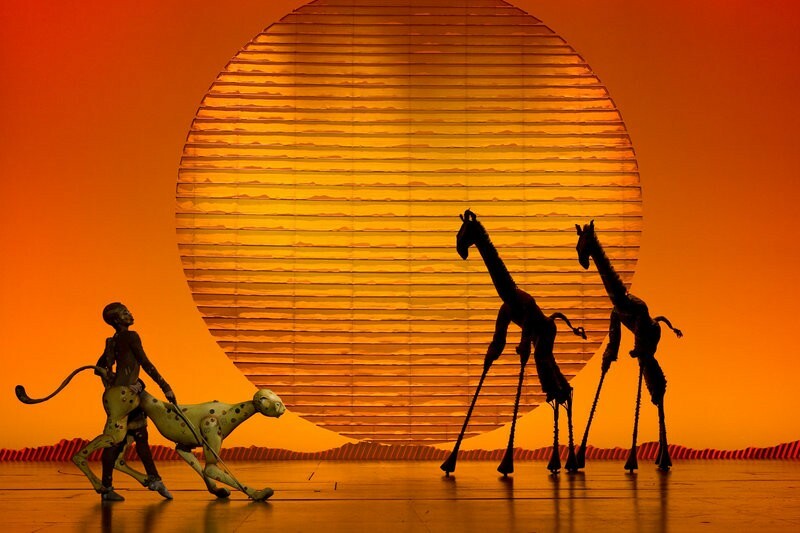 Disney's The Lion King returns as part of Best of Broadway's 2018-19 season. There's just one show left in the current WestCoast Entertainment STCU Best of Broadway season, but before Dirty Dancing even tries to put Baby in a corner, you can start planning your ticket needs for 2018-19. The new season was announced Monday, and while it will kick off a little later than usual as the INB Performing Arts Center gets a quick renovation between seasons, there's a lot to love between returning favorites and Spokane premieres, as well as some special one-night engagements and a new series of National Geographic Live! Season tickets are on sale now, ranging from $238 to $417 for all five shows. A single-ticket on-sale date well be announced mid-summer. This is the fifth season for National Geographic Live, and you can get a ticket package for all three shows for $81. Single-show ticket sales will be announced this summer.